As seen on BrooklynVegan, 90s indie rockers Come, who count Codeine’s Chris Brokaw as a member, will be reissuing their 1992 debut LP, 11:11, on May 7 via Matador Records. 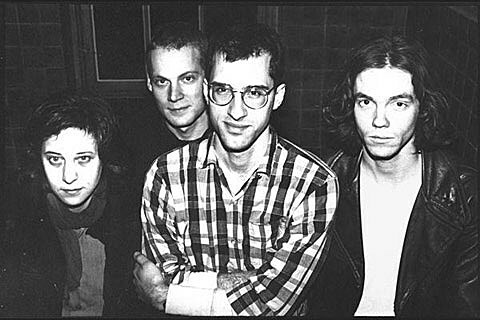 They’ll also be embarking on a North American tour in support of the reissue, which includes a performance at the Empty Bottle on July 12. Tickets for the Chicago show go on sale this Friday (4/5) at 10AM CST.